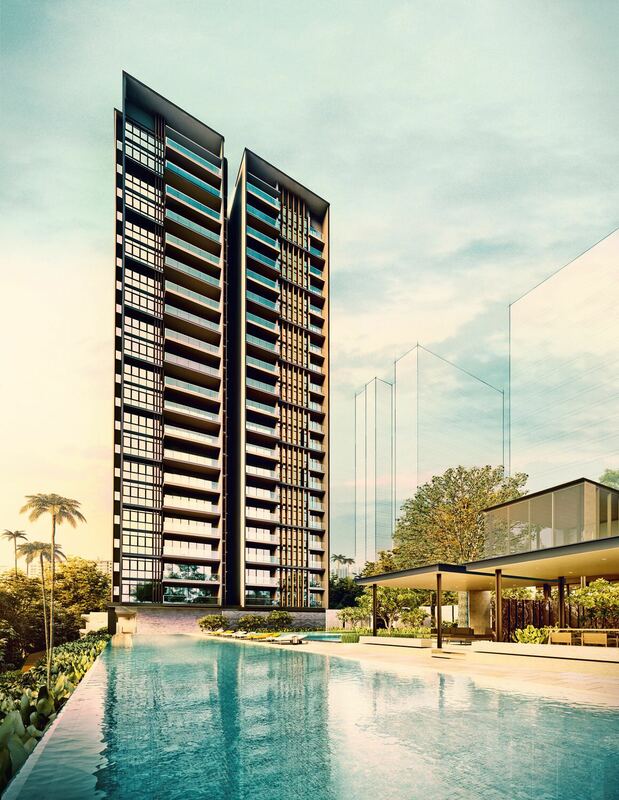 Amber 45 at Amber Road is a new launch condominium by UOL. Previously housing a landscaping and nursery business for more than 30 years, the 70,000 sq ft plot is sandwiched between two condominiums – The Shore Residences and The Sea View. The freehold Amber Road condo can accommodate 139 apartment units in a 21-storey block. There will be very strong demand for a freehold apartment in the Amber Road/Marine Parade area. Amber 45 is close to many amenities, established primary schools, eateries, and within walking distance of upcoming MRT stations Marine Parade and Tanjong Katong, which are estimated to be completed in 2023. For nature lovers and a perfect place to spend quality family time, East Coast Park is only a short walk away. East Coast Park is one of Singapore’s most treasured urban getaways, offering an invigorating and exciting diversity of sporting, dining and recreational activities. With the theme “Recreation for All”, the park has an activity for everyone. Parkway Parade is one of Singapore’s first major and biggest suburban malls. It has understood and catered to the needs of local families for the past 30 years. Parkway Parade is the destination of choice, offering the largest range of stores on the East Coast of Singapore. With over 250 stores conveniently located over 6 levels including Best Denki, Giant Hypermarket, Isetan and Food Republic just to name a few, you’re sure to find everything you need. For more information on Amber 45 By UOL, simply fill up your details below and our salesperson will get in touch with you shortly!